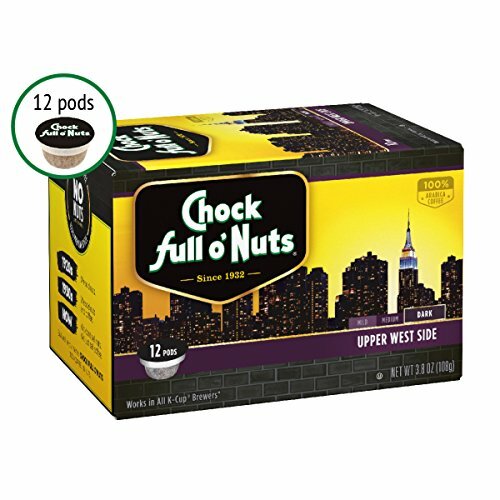 FIND YOUR Line Chock DEAL. 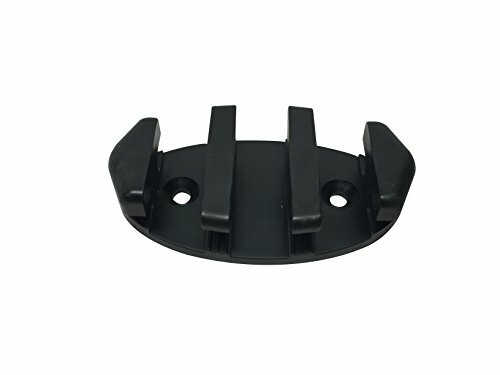 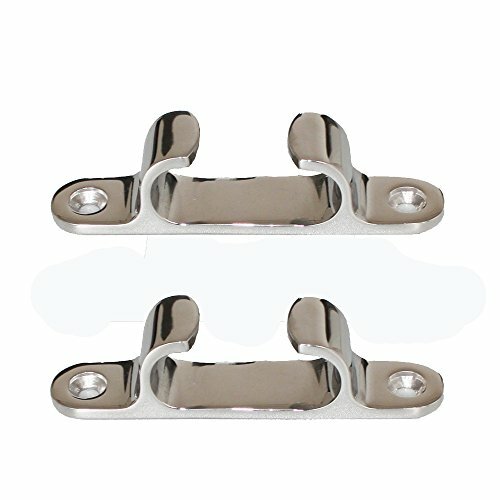 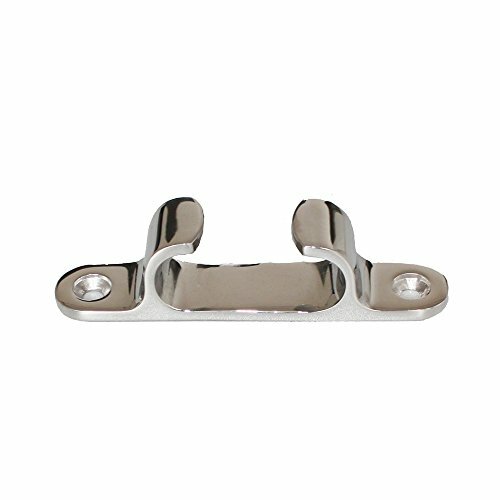 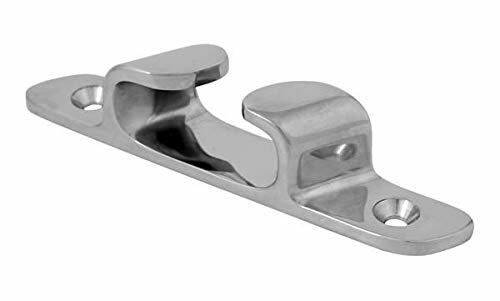 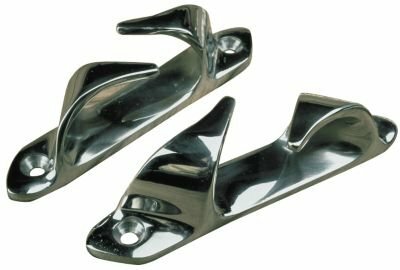 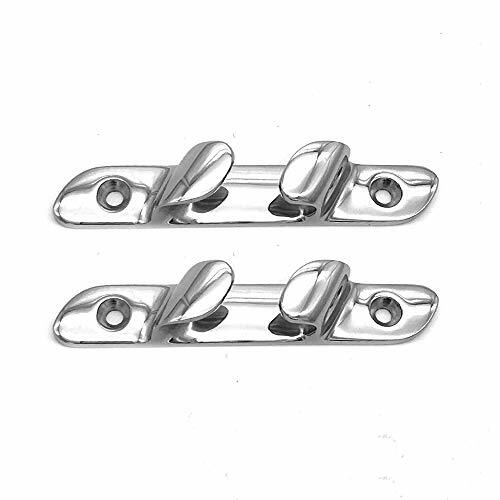 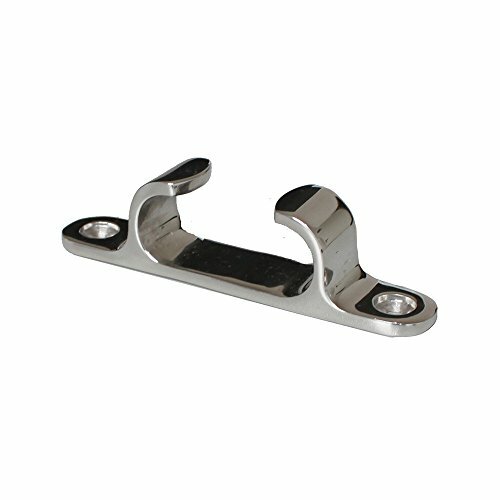 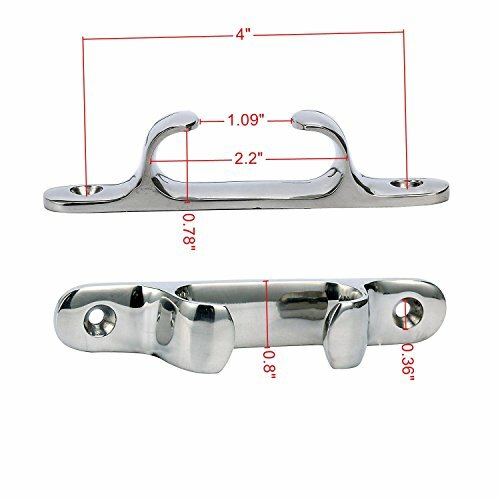 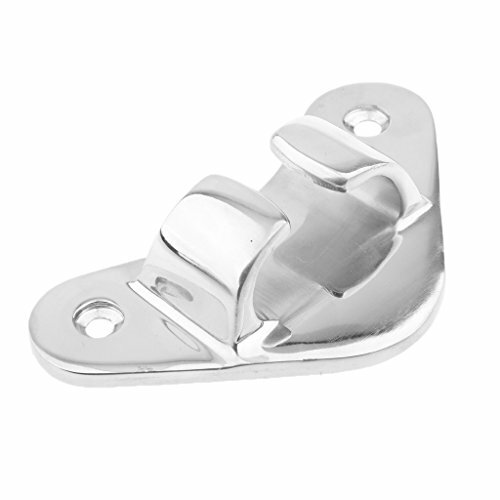 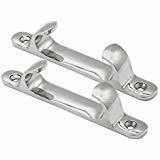 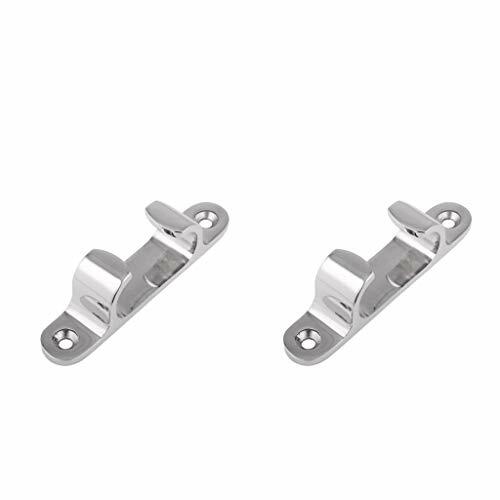 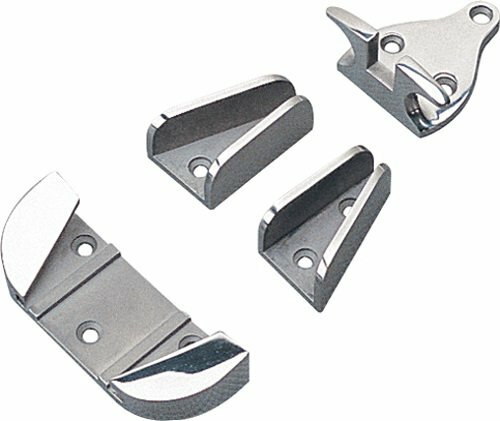 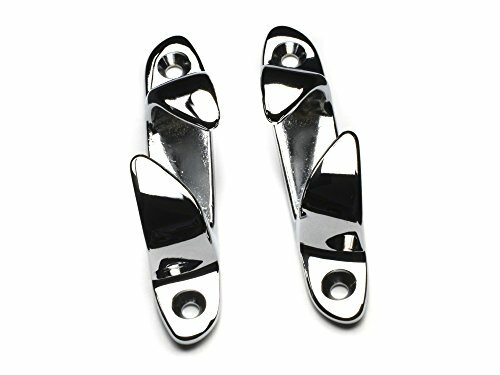 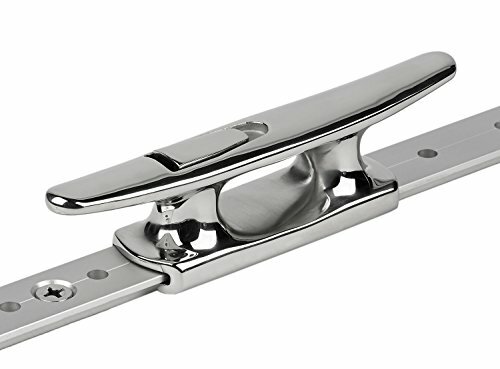 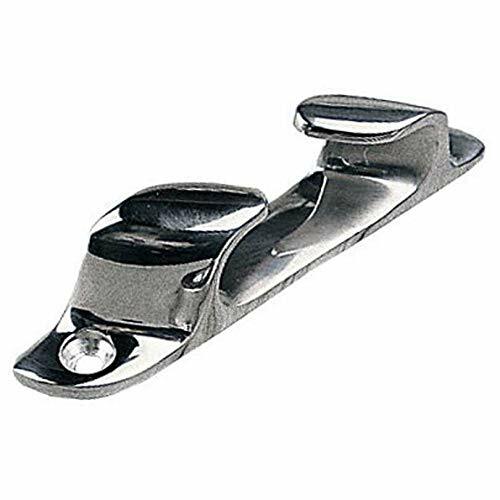 X-Haibei 2 Marine Straight Bow Chock Cleat Line Chock Stainless Steel for Boat 5"
Vakocean Marine Bow Chock Cleat Line Chock 316 Stainless Steel for Boat 5"
X-Haibei Marine Straight Bow Chock Cleat Line Chock Stainless Steel for Boat 4"
© Wprices - Price Comparison Tool. 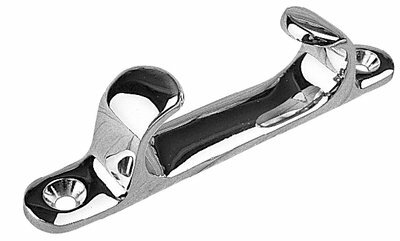 Compare Prices on Line Chock and over 500 000+ shopping ideas.